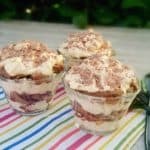 The creamiest, rich No-Bake Tiramisu Cheesecake ever! 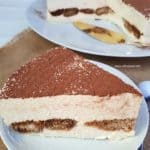 Tiamisu Cheesecake is a No-Bake, rich and so creamy dessert. You will want seconds fast !